Excess weight and hormones are an endless feminine topic for reflection, observation and attempts to improve the functioning of the body. More and more often women of different ages complain that, despite proper care of themselves and following healthy eating rules, their attempts to lose excess weight are futile. 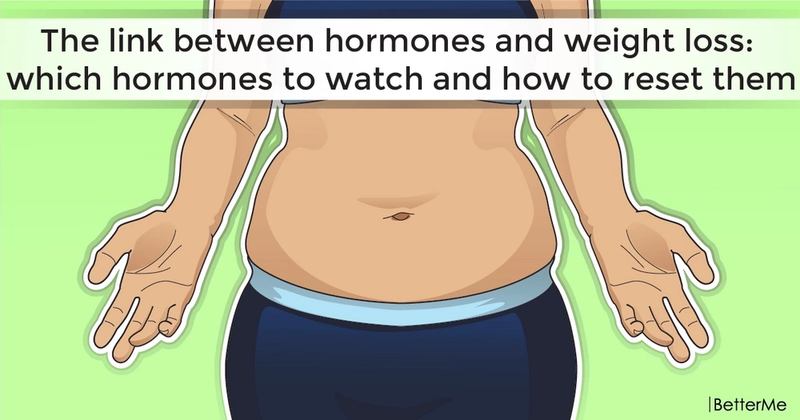 If every year brings you not only new impressions, but also extra pounds, it is time to pay close attention to the hormonal background. The female body is ruled by an uncountable number of hormones. 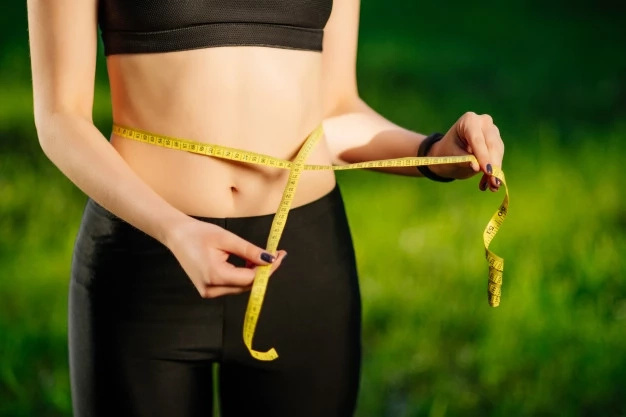 Of course, they are all important for a beautiful body, but there are special female hormones, a violation of the balance of which does not allow women to lose weight. When the balance is disturbed women gain excess weight very quickly. To stabilize their number, it is necessary to normalize the work of the thyroid gland. When the balance is disturbed, it makes you dependent on food, especially sweet, with the abuse of which fat layers are formed. To correct the situation, you need to give up caffeine. The lack of caffeine in the body stimulates a decrease in cortisol. Replace tea and coffee with any decaffeinated beverages. Twice a day, drink a glass of warm water with lemon - it is tasty and very useful, since such a drink regulates the digestive tract very well. 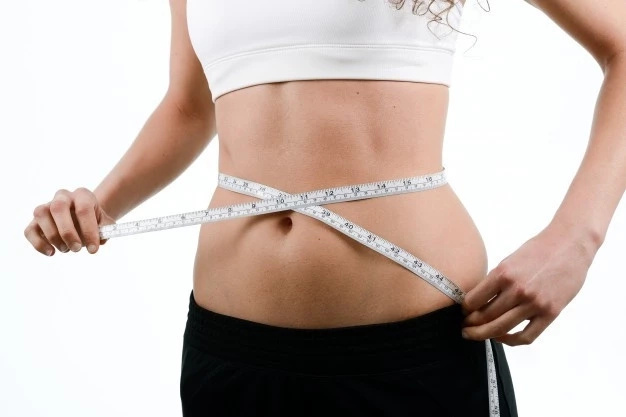 When the balance of estrogen is disturbed, extra pounds appear on the hips, sides and abdomen. With age, the amount of fat in your body increases significantly. You should add fiber to the diet. It is enough 0,5 kg of vegetables a day. Fiber will help you remove excess estrogen from the body. You should also reduce the consumption of red meat.